White and Williams' Coverage College welcomed nearly 400 students on October 4, 2018 at the Pennsylvania Convention Center. 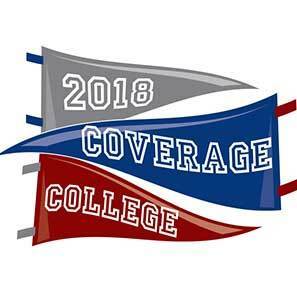 For 12 years, Coverage College has provided an opportunity for insurance claims professionals to engage in a rigorous study of a diverse insurance coverage curriculum. Michael Olsan, Chair of the Commercial Litigation Department, kicked off the event with a welcome to students and introduction of the opening session, "A View from the Top: Current and Future State of the Insurance Claims Industry," a one-on-one interview with Managing Partner Patti Santelle and Patrick Nails, Chief Claims Officer of Arch Insurance Company. The College offered twelve Masters Classes on topics including long-tail coverage, trends in cybersecurity, opioid crisis lawsuits, liability implications of 3D printing, existing tenets of tort law, the ever-evolving landscape of social media applications and claims related to the #MeToo movement. 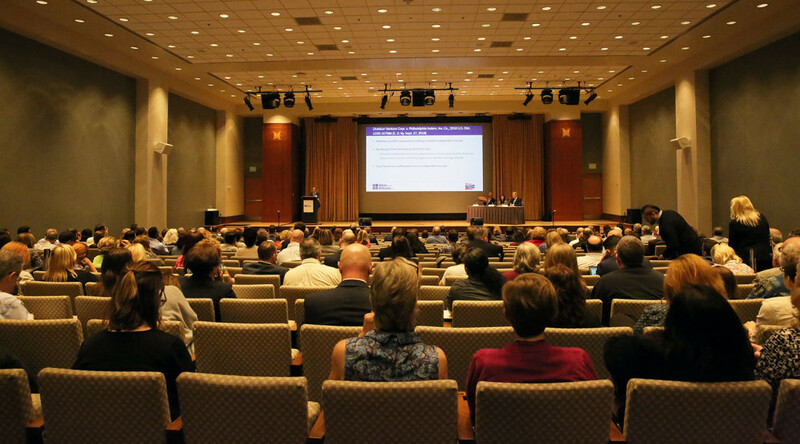 In addition to the Masters Classes, the College featured an afternoon discussion of one of most talked about subjects in liability coverage circles, The American Law Institute's Restatement of the Law, Liability Insurance. Randy Maniloff, closed out the day with a discussion of key liability coverage issues and nationally emerging trends in "The Coverage Crystal Ball." The annual insurance industry educational program was celebrated throughout the day as students networked with one another as well as the College's faculty and exhibiting sponsors. The College concluded with a cocktail reception where students showcased their Plinko skills for a chance to win $25,000.